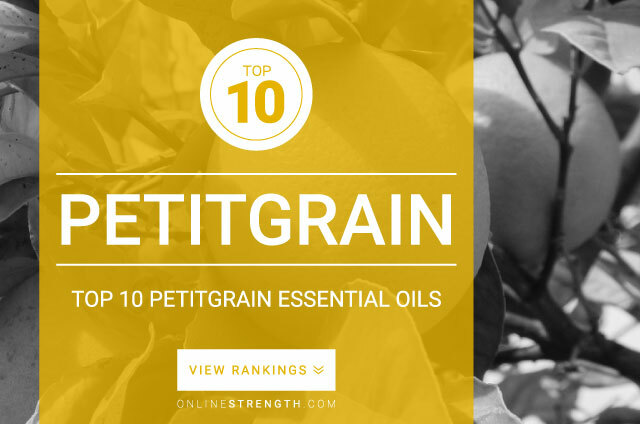 Petitgrain Essential Oil is known for its uplifting, calming, and grounding properties. May help with stress, fatigue, anxiety, and low energy. Petitgrain Oil is considered to be an aphrodisiac. This oil may help improve libido and enhance energy and flow in the bedroom. Petitgrain essential oil should be diluted prior to topical application. Topically – Generally a 2% Petitgrain oil to 30 Fl oz carrier oil dilution ratio is recommended.